SLR Magic products are available for sale on eBay. Hong Kong, September 15th, 2012. During Photokina 2012 in Cologne, Germany (September 18-23), SLR Magic will present attractive new CINE products as well as its Toy Lenses, all of the highest technical quality. 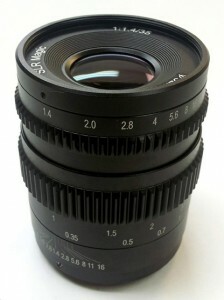 Among them, will be a new SLR Magic CINE 35mm T1.4 lens in stores by the end of 2012. SLR Magic would like to invite all participants of Photokina fair held in Cologne to visit our stand in Hall 3.1 B059. SLR Magic will present its entire range of camera lenses, cine lenses, spotting scopes, and camera accessories during Photokina. 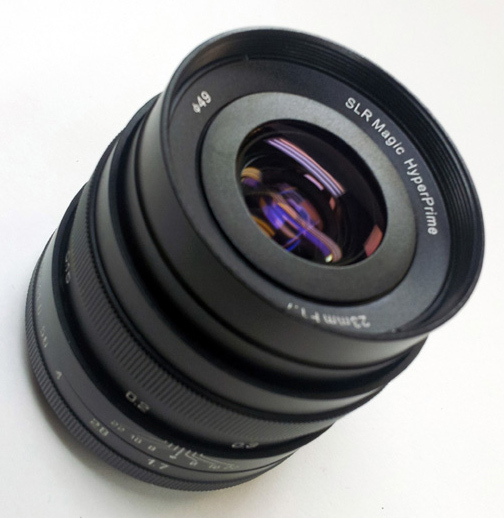 A major attraction is a high-performance mirrorless format cine lens with manual focus. With a focal length of 35mm and aperture of T1.4, this lens joins the family of cine lenses designed for demanding users. 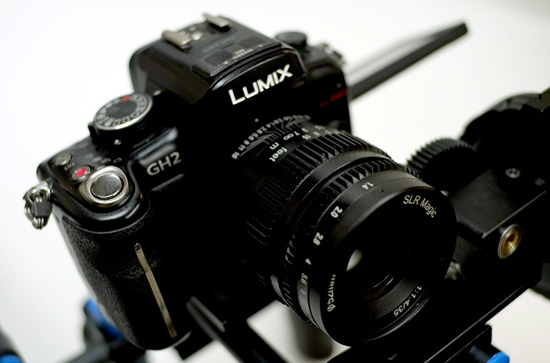 The reason why the 35mm T1.4 lens is not in the HyperPrime series is because T1.4 is not the fastest speed we can design for this 35mm lens. Ever since the release of the HyperPrime CINE 12mm T1.6 lens, cinematographers have been requesting for a set of HyperPrime CINE lenses. In addition to our new CINE 35mm T1.4 lens, we will also showcase our 25mm T0.95 (MSRP: US $649) in mFT and 35mm T0.95 (MSRP: US $1,249) in mFT, X-mount and E-mount concept lenses that are based on the optical design of the HyperPrime CINE 50mm T0.95 lens. Due to difficulty to source a particular material to manufacture the HyperPrime 23mm F1.7 for E-mount announced on December 8th 2011 it was discontinued within 3 months of launch. During this time, we have re-designed the lens, increasing image quality across the frame yet keeping the lens size and price similar to the original. 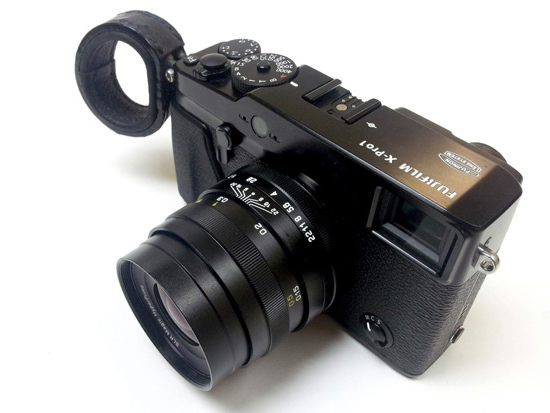 The new design also supports mFT and X mount cameras. 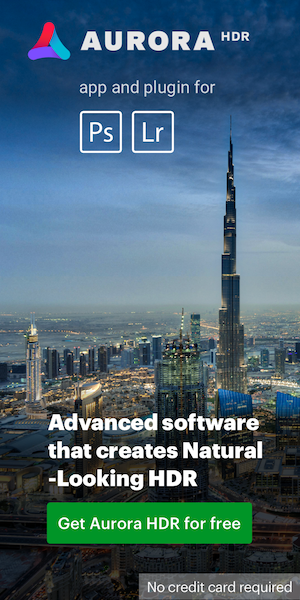 All details concerning the optical type and physical size of the lens will be published at a later date. The SLR Magic CINE 35mm T1.4 lens in mFT, X-mount and E-mount (MSRP: US $279) will be introduced for sale in December 2012. The SLR Magic HyperPrime 23mm F1.7 (MSRP: US $399) in mFT, X-mount and E-mount will be introduced for sale in February 2013. This entry was posted in SLR Magic and tagged Photokina 2012. Bookmark the permalink. Trackbacks are closed, but you can post a comment.